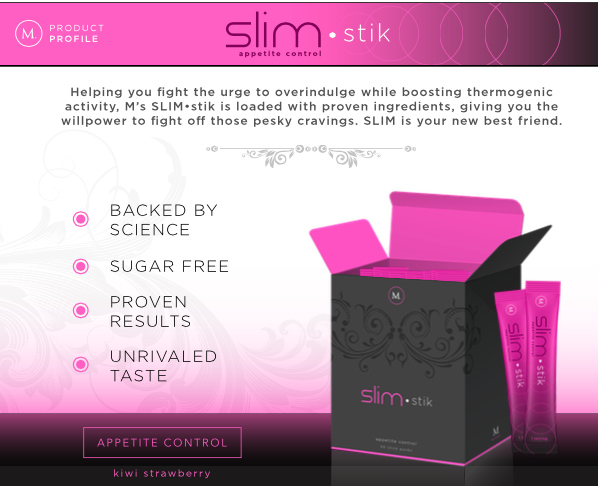 M’s Trim Stik is loaded with proven ingredients that help you fight off pesky craving and the urge to overindulge. 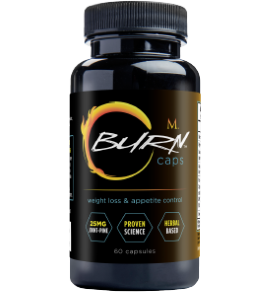 It even help boost your metabolism and thermogenic energy levels so you burn more fat. But that’s not all, it goes a step beyond by supporting your physical performance with a mild boost in energy: an important perk when you’re consuming less calories. 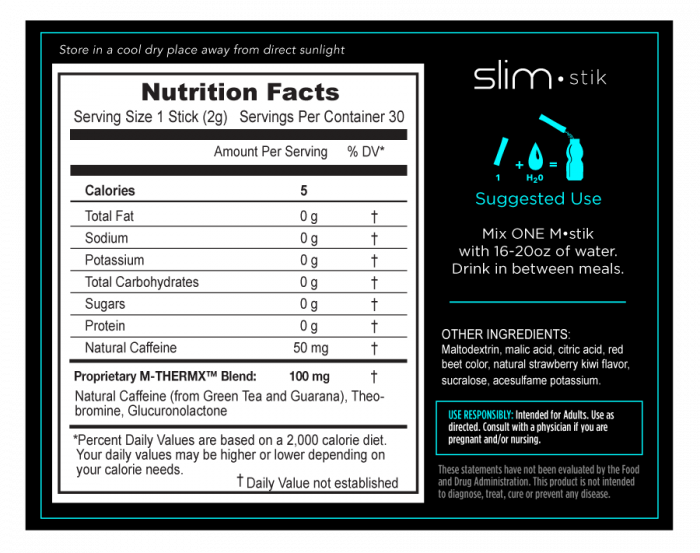 TRIM STIK is your new best friend. Green Tea Green Tea increase your body’s fat burning capabilities by boosting your metabolism, increasing your energy through natural caffeine, and acting as an extra fat burner during exercise. Guarana This is a natural appetite suppressant, one that won’t make you nauseous, or regretful. 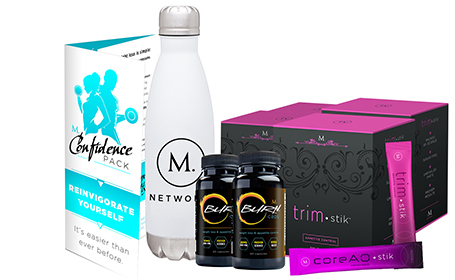 It increases you metabolism, energy and has been FDA approved as a weight loss aid. Glucuronolactone A mouth full to be sure, but this is truly the buddy in your buddy system. When paired with caffeine, this guy goes to work on regulating that energy, making it stable and longer lasting. Theobromine A tea leaves extract, this not only improves mood, but actually relaxes you without making you drowsy. It also helps alleviate stress and anxiety, both of which are linked to weight gain.